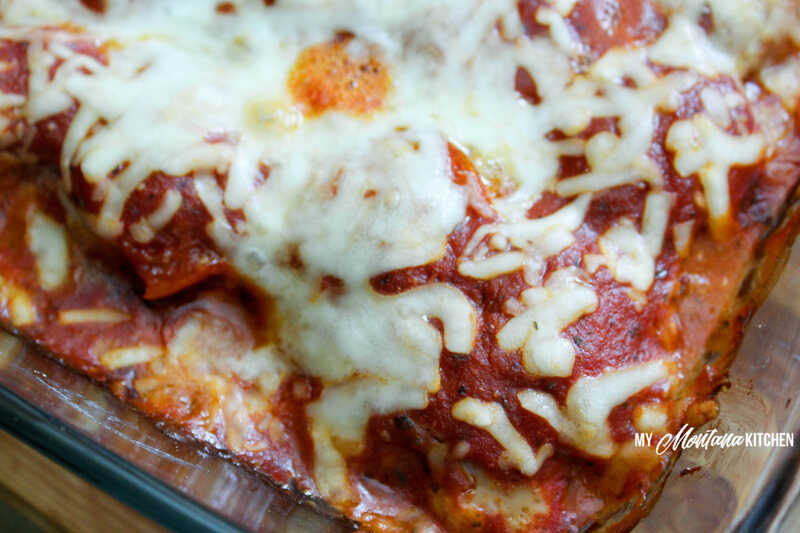 This low carb pizza casserole is easy, savory, cheesy, and sure to be a family favorite! The meatballs can be made ahead of time and frozen, so this pizza casserole can be super quick as well. This recipe is low carb, gluten free, and a Trim Healthy Mama S Fuel. See just how easy this casserole is by watching the video below! The meatballs are easy to make, and can even be made ahead of time if you want to prep a bit. You can make the meatballs and freeze them (without cooking), then pull them out to thaw the day before you want to make the casserole. 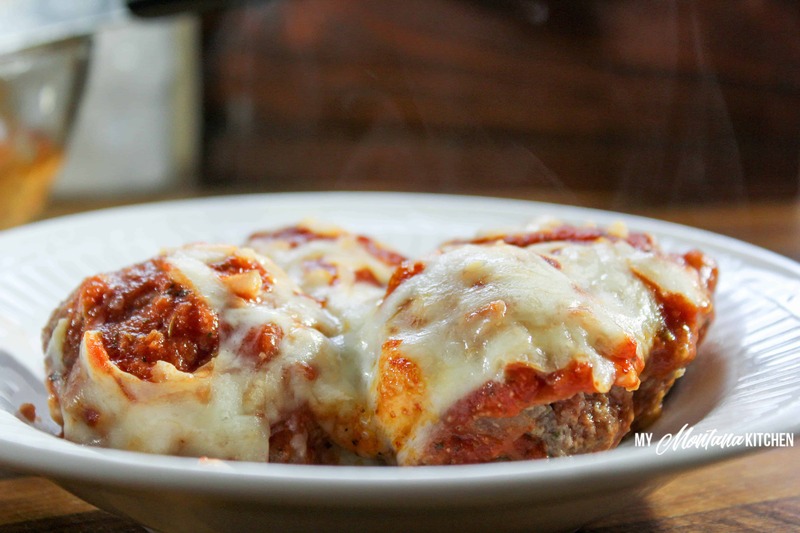 Or, you could go ahead and cook the meatballs, then bake them with the sauce and cheese (no need to thaw). I think this would work great as a freezer meal as well. You could assemble the pizza casserole, and freeze the entire thing. I would thaw it first before baking, but you could probably bake it from frozen, it would just take longer. Add a side salad and some oven fried green beans, and you have a delicious, healthy, and hearty meal that your entire family will love! 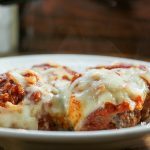 If you love all the sauce, but not the pepperoni, you should check out this awesome Meatball Casserole with Parmesan. 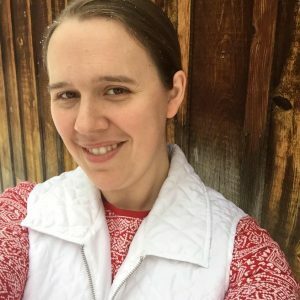 The leftovers (if there are any) are great as well! So what do you need for this Low Carb Pizza Casserole? This cheesy low carb meatball casserole will quickly become a family favorite! In a large bowl, mix all meatball ingredients well. Using a cookie scoop (or your hands) form meat mixture into golf ball sized balls and place in a 9x13 casserole dish. Place one piece of pepperoni on each meatball. Mix all pizza sauce ingredients together. Bake for 30-40 minutes, or until cheese is melty and meatballs are cooked through.